M argaret Sandahl believes she knows the challenges she faces when she leaves Earth on the first manned expedition to Mars. But she takes solace in her assumption that the Earth she leaves behind will be there, unchanged, when she returns three years later. 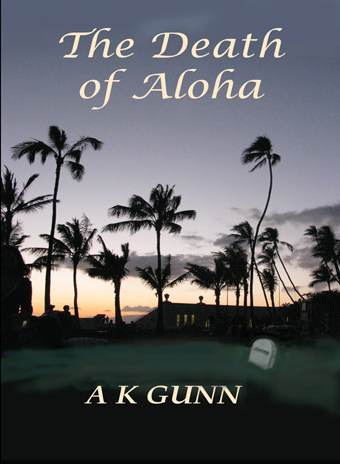 A deadly virus changes everything. While the Arean Explorer speeds through space to its rendezvous with the red planet, researchers at the International Center for Disease Control detect a new encephalopathy, a lethal brain disease whose earliest symptom is loss of judgment. On Earth, ICDC directors Angie Munro and Mike Novak try to control a burgeoning epidemic, while Margaret and her twelve crew mates, face dangers they could never have imagined when one of the crew brings the virus aboard their craft, bound irreversibly toward the plains of Mars. I bought the book early and it's now been a couple of months since I finished it. The technological details are excellent, particularly involving medical matters, space flight and related hazards, and survival on Mars. Interactions among the characters is well done. There is a lot of suspense, though you may be able to predict certain consequences. 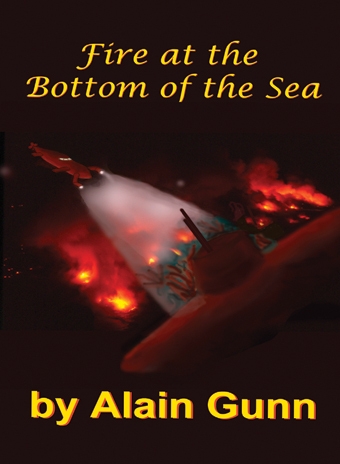 There's enough mystery to make this a sci-fi mystery read. Oh yes, there's some romance too. My only dislike has to do with graphic portrayal of sexual encounters, which I don't care for much. Read this first, then read "Red Exodus," which starts about 25 years later. I just finished it and will write a review under that title. 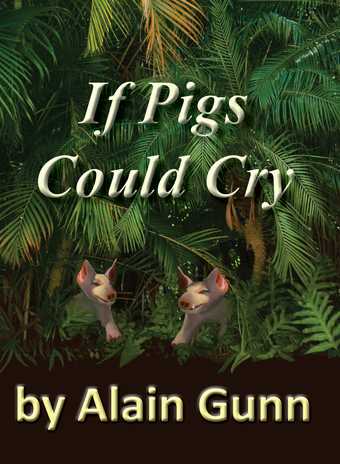 My next purchase will be "If Pigs Could Cry," although I understand it is very different from Gunn 's first two books.